A Literary Odyssey: Book 37: Book Stats. He also has written numerous short stories. One that is really well known is "Harrison Bergeron," and you can find it here if you would like to read it. 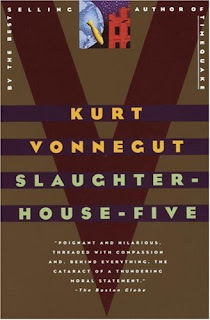 For my challenge, this will be the sole Vonnegut book I will be reading. 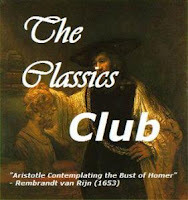 It is a common book that makes modern classic lists, and is well deserving. 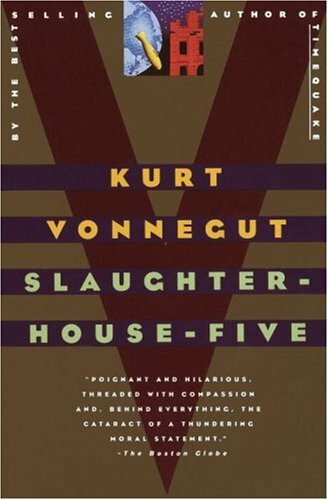 I have read Slaughterhouse-Five once before, and I vaguely remember it being an odd little book, full of weird characters and twists. I have also read Cat's Cradle (in high school for our mystery/sci-fi class), as well as A Man without a Country. 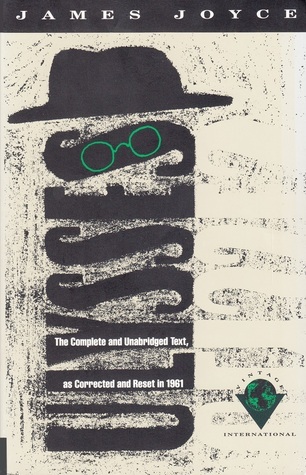 The latter is one of my all-time favorite books. It truly inspired me and find Vonnegut's humor and attitude towards life...well, very true. I am also counting the completion of this novel towards the LOST Books Challenge and it will be my 4th book finished out of 5 needed! Hooray you are almost done with the Lost challenge! Happy reading, Allie.